Our communities have been put in grave danger by the new executive order put in place by Donald Trump last week. Refugees, students, visitors, and legal permanent United States residents with green cards were stopped in airports across the United States, some being blocked from entering. The Seattle-Tacoma International Airport was one of the places where up to 13 people were held in detention, and over a thousand people came to protest and show their support. Although the administration is calling this a “travel ban,” it is unmistakeable that this policy directly and inhumanely targets the Muslim community. We stand with the Muslim community, and will continue to fight together against unjust policies. It is clear that the new administration will continue to target immigrant and refugee communities. Please be aware that there may be new orders that focus on deporting immigrants who seek public assistance and social services: read more here. 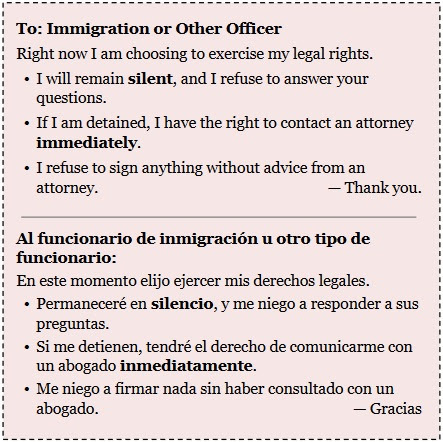 It is important for everyone to know their legal rights when encountering immigration or other officers. For more resources on your rights in different situations, click here or here for information in Spanish and here for English. Children often have unique legal situations and rights: information in Spanish and in English can help families with children who are facing different immigration-related issues. 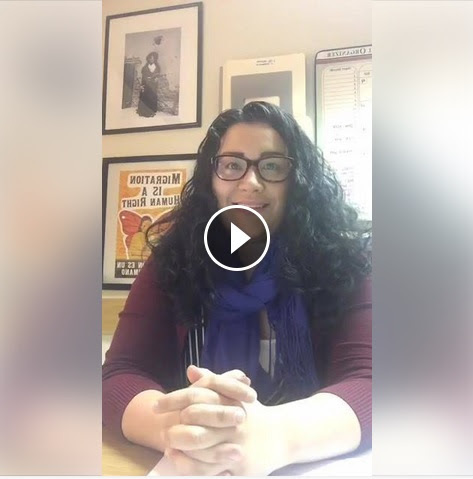 To listen to a legal interpretation in English of the new executive order and what it means for immigrant families, see the video from Colective Legal del Pueblo below, or the video from Northwest Immigrant Rights Project for Spanish. Please note that both of these videos were filmed last week on January 27th, and information may have changed since then. Left: Sandy Restrepo, Co-Founder and Executive Director of Colectiva Legal del Pueblo in Burien, WA. 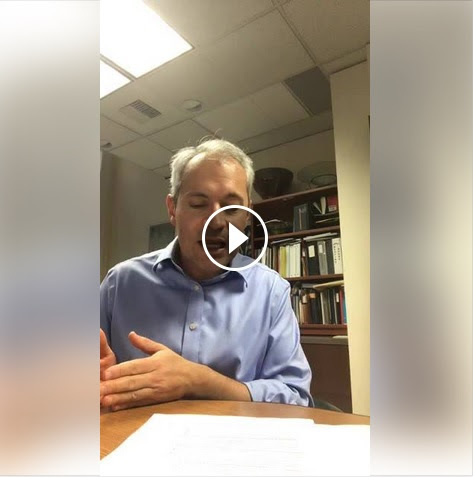 Right: Jorge Barón, Executive Director of Northwest Immigrant Rights Project in Seattle, WA. At El Centro de la Raza, we are fighting back. After our Know Your Rights Workshop in January, we discussed arrest and detention processes with over 120 attendees, but many had specific questions that needed to be addressed one-on-one. We will be hosting another free bilingual legal clinic next week on Wednesday, February 8th from 6 PM – 8 PM at El Centro de la Raza with volunteery attorneys from the Law Office of Schroeter Goldmark & Bender and the Latina/o Bar Association of Washington. To support El Centro de la Raza’s mission of bringing justice, equality, dignity, and freedom to all people, please consider donating to help us create a program to provide support for immigration issues and address other needs that may arise due to the unpredictable administration. This may include case management, legal referrals, and know your rights training. To designate your donation to immigration support, write in “immigration support” in the Program Designation field. This entry was posted in News on February 1, 2017 by Hayley McKie.